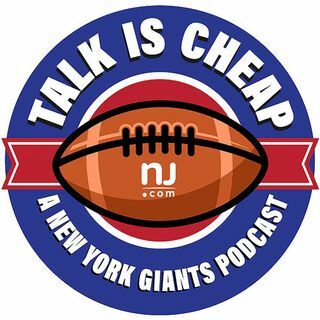 E68: Is Odell Beckham Jr. hurting the Giants right now? For the third time in the Giants' past seven games dating back to last season, we are talking about Odell Beckham's out-of-control antics. And, perhaps not coincidentally, the Giants are 0-3 in those games, too, including Monday's 24-10 loss to Minnesota. Can the OBJ problem be fixed? Is he hurting the Giants more than he's helping? We take a deep dive into that and look at some of the other concerns facing Big Blue.